Pastor Rex Alexander Peel is a man that loves the Lord with all his heart. He is a husband, father, teacher, youth motivator, student, humanitarian, musician, servant of Jesus Christ, and lover of His people. Pastor Peel was born to his very proud parents, the late Pastor Ollie Lee Peel and the ever present Missionary Lucille C. Peel, both of whom he derived his spiritual cultivation, integrity, discipline, and endurance. Pastor Rex A. Peel is completely devoted to God and His work. Since the age of four years old, Pastor Peel has functioned as a church musician. As a result of this extraordinary gift God had given him and with much encouragement and prayer on his behalf by his parents, Pastor Peel began serving as Minister of Music at The Greater Love Church of God in Christ at the ripe age of thirteen. Pastor Peel was moved to enhance his craft as a musician and enrolled as a student at Chicago State University receiving his BA in Music Education and has also received his Post Graduate Certificate of Ministry Administration from Valparaiso University. 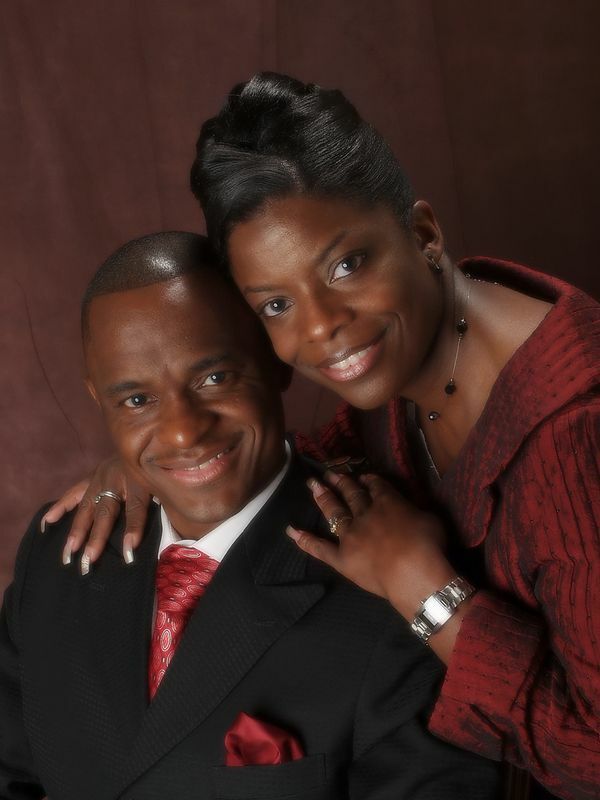 Pastor Peel takes great pride in the various accomplishments God has favored him to undertake in the field of music. He has taught Gospel Music courses at Loyola and Valparaiso Universities, conducted music workshops for and toured with North Park College, served as Music Director for the Concert of the Bahamian Baptist Convention in Nassau, Bahamas, worked as Band Director for an eight-city tour of Switzerland with Trinity United Church of Christ, served as Band Director for a three city theatric production in Poland, formulated an inner city youth choir called Testimony and released a recording of the group in 2001. The list goes on. Pastor Peel considers it an honor and a privilege to have been on the national platform for the 2011 International Church of God in Christ AIM Convention in Houston, Texas, the keynote speaker for the 3rd Jurisdiction Youth Explosion, a speaker at the Midwest Regional Youth Summit in Milwaukee WI, the Illinois Midwest Jurisdictional AIM Convention, he has been a featured speaker at his very own 1st Jurisdiction-IL Holy Convocation and served as Youth President from 2008-2014. Not only that, but Pastor Peel has been called upon to bring the message at numerous Pastors Anniversary Celebrations to encourage his fellow laborers in the vineyard.